As with any project, all features need to be explained clearly and simply. If you can’t lay out the project plan in simple terms that are easy to understand and explain the value of the project then it’s going to be much harder to convince your team it should go ahead. Even if it gets approval, a plan can still suffer from over-complexity once it is put into operation. Every additional step in a plan introduces a new point of failure, so often the simplest plans are the most reliable. There are many reasons a plan may fail to get stakeholder buy-in. Perhaps they aren’t convinced of the benefits of a plan, they don’t think it represents a good enough return, or they don’t think that it should be a priority. 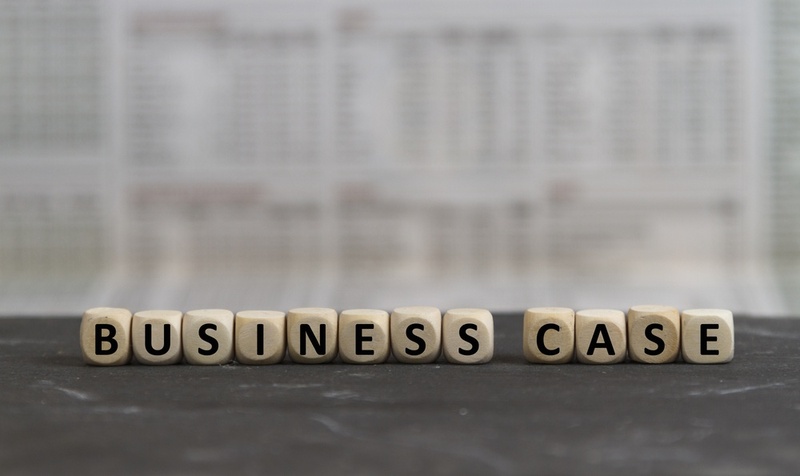 If you can’t get the support of the stakeholders that will need to be involved to make your business case into a reality then you won’t get anywhere. By involving stakeholders as early as possible in the planning stages you can gain valuable insights and build a business case that will work for everyone, winning their support along the way. We’ve seen a scenario where a Retail Operations Manager has failed to get stakeholder buy in for the implementation of a queue management system by not involving staff and unions in the decision making process up to the point of system rollout. By failing to address their concerns early on and not taking into account the staff/union preferences, the rollout was significantly delayed as the uptake was unenthusiastic and had to be significantly modified to suit problems that arose as a result. It’s all too easy to think that a problem is obvious and that a solution is common sense, but this usually isn’t the case. Without a careful investigation of the issue and an establishment of the route cause, you will at best only be addressing the symptom of something else, and at worst you will not make any progress at all. All the decisions you make when you put together your business case will rest on a number of assumptions – but are you sure these are reasonably justified? If one of them was wrong, how would that change the effectiveness of the plan? Make sure that you can verify the most important factors to your plan at each stage. Offering multiple solutions in your business case gives you a chance to compare each viable option against your objectives and gives a chance to approach the problem from different angles and offer a preferred option. It shows due diligence in exploring the possibilities and should be contrasted against the likely outcome of maintaining the status quo. When they have all been screened for affordability, achievability and strategic fit it’s likely that all of the options offered will be similar, but it will give the team some flexibility and not just a simple ‘yes’ or ‘no’ answer to the whole business case.